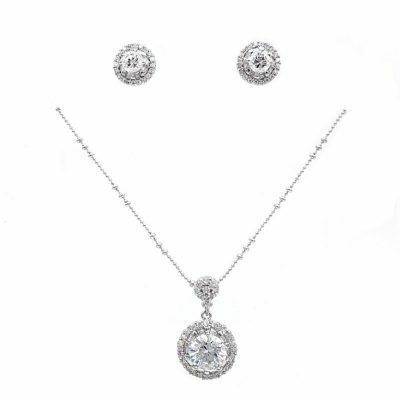 Our ‘Trisha’ necklace is a truly elegant piece. 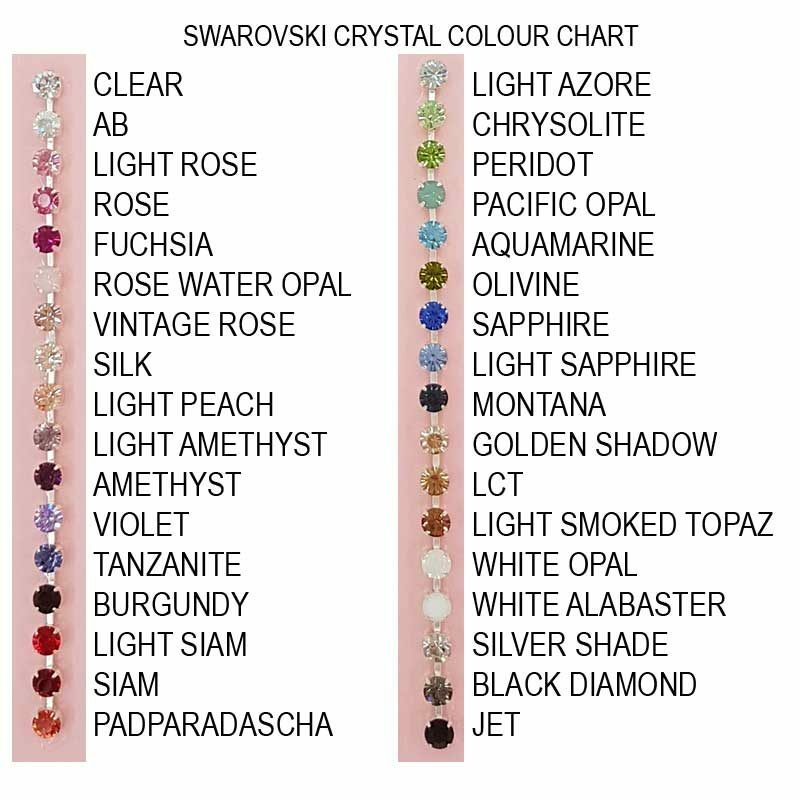 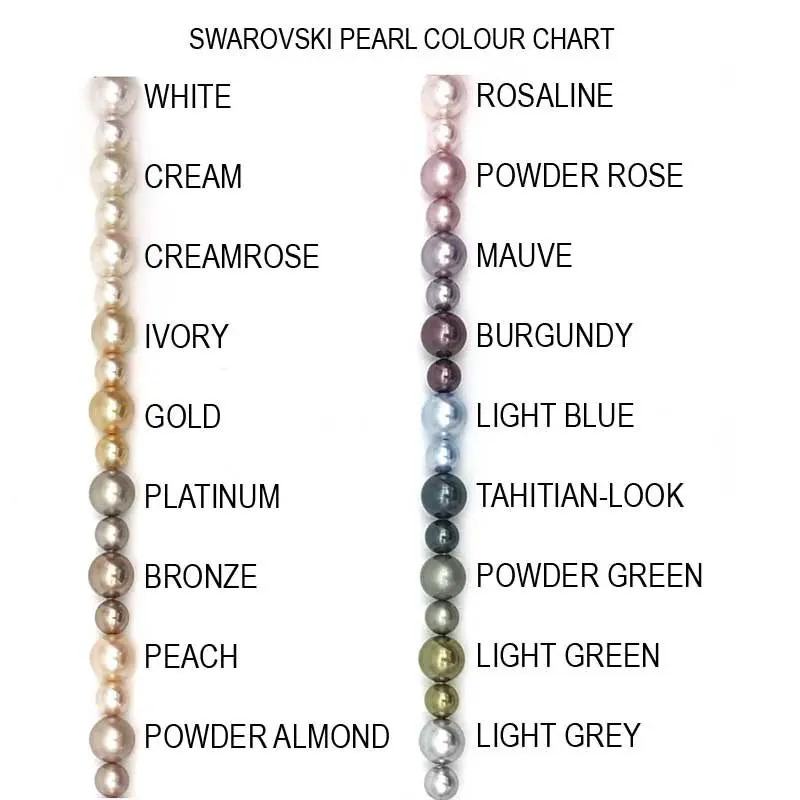 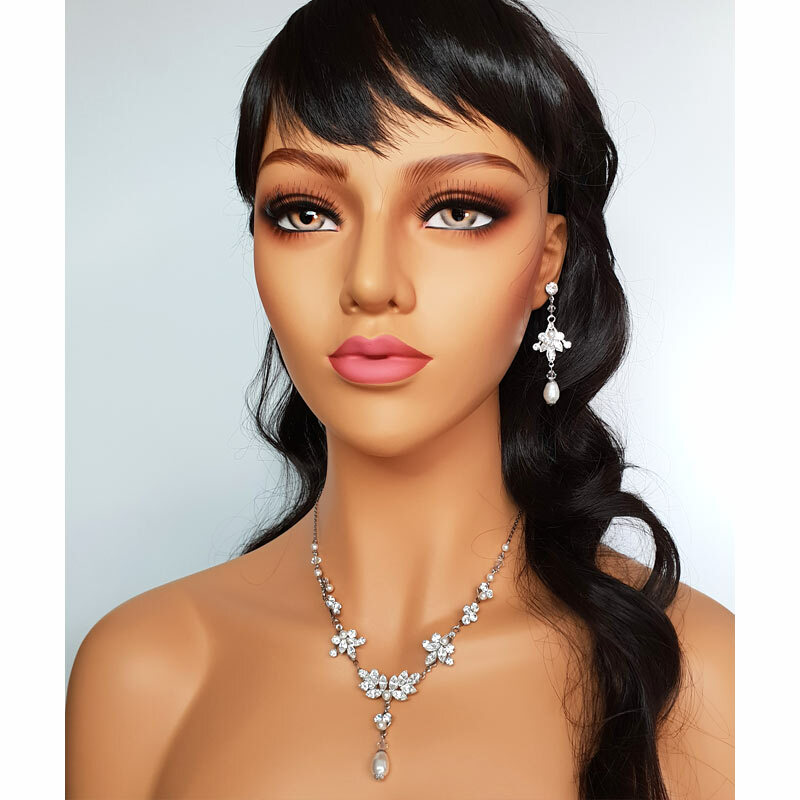 Made in Australia from Swarovski crystals and pearls. 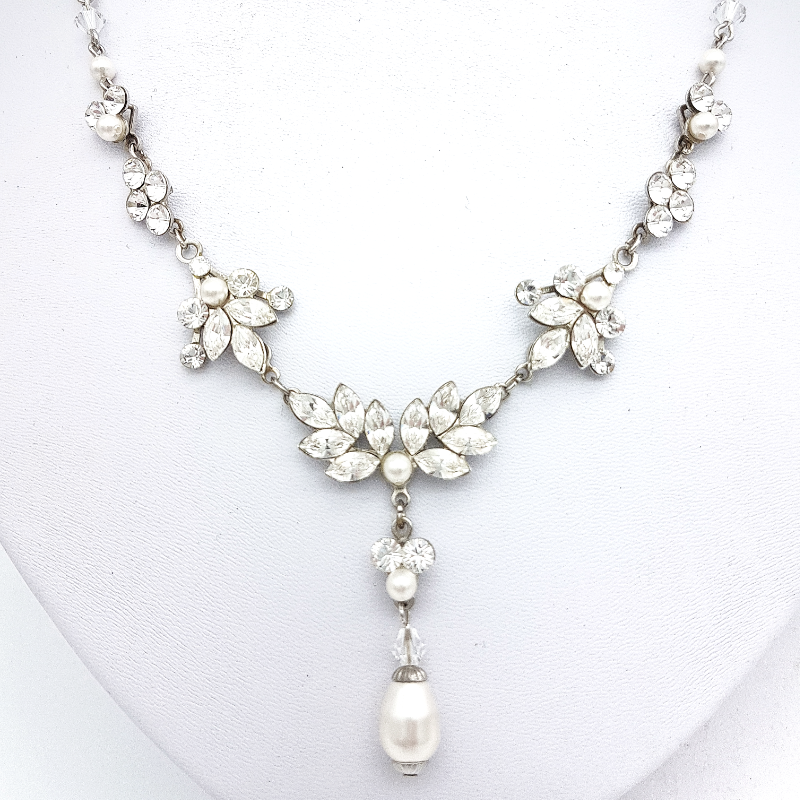 Photographed with clear Swarovski crystals and white Swarovski pearls with rhodium silver plating. 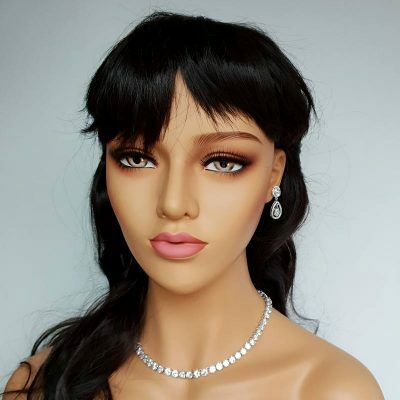 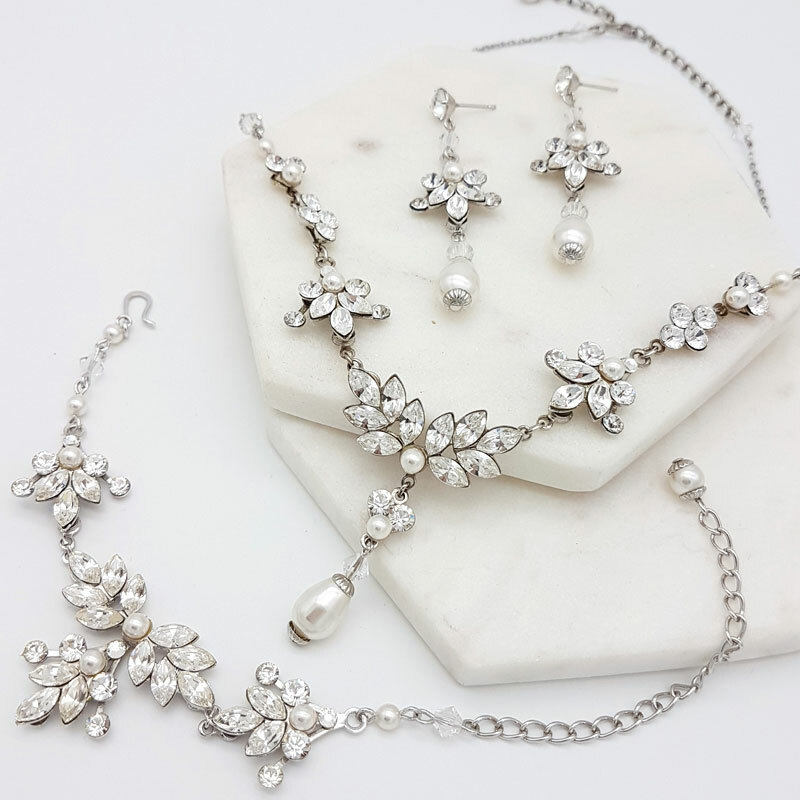 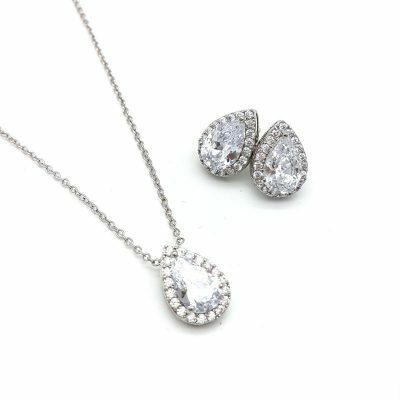 Matching ‘Trisha’ earrings and ‘Trisha’ bracelet are also available but purchase them as a set you save 10% – ‘Trisha’ necklace set (necklace & earrings) or the ‘Trisha’ ultimate set (necklace, earrings & bracelet).